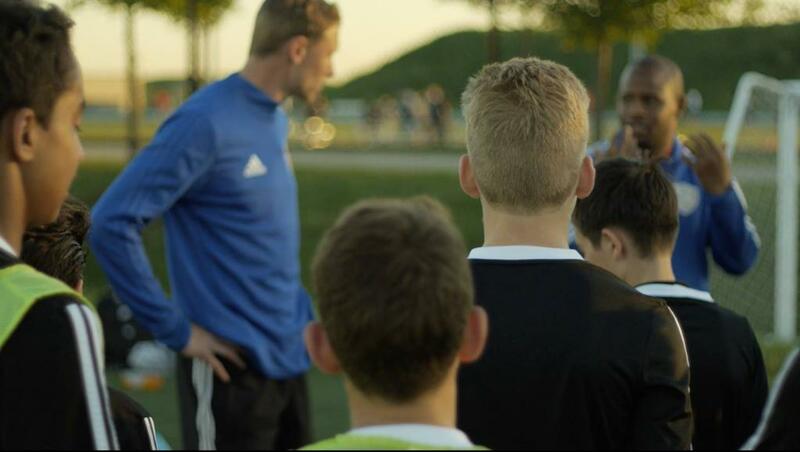 The DCFC Soccer School was launched in April 2013 in Scarborough, ON with the focus on sharing our passion and professional experience with the local community through a player-centric, supplementary development program. Technique is the foundation of every confident player. 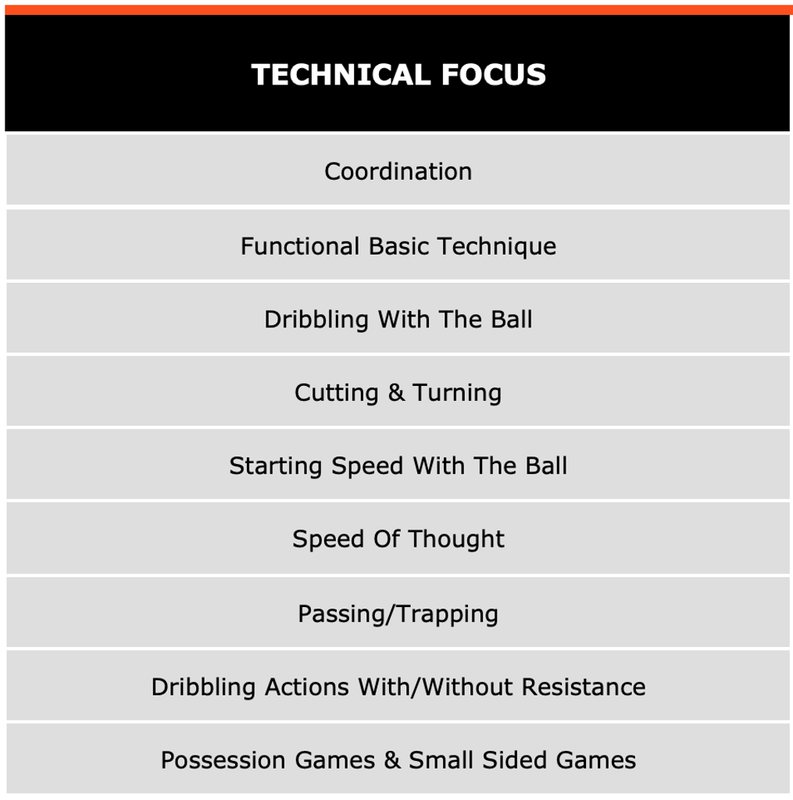 Our goal is to improve every player on an individual basis through fundamental technique training. We accomplish this through our ability to identify areas of improvement in every player, leading by example and demonstrating correct technique. 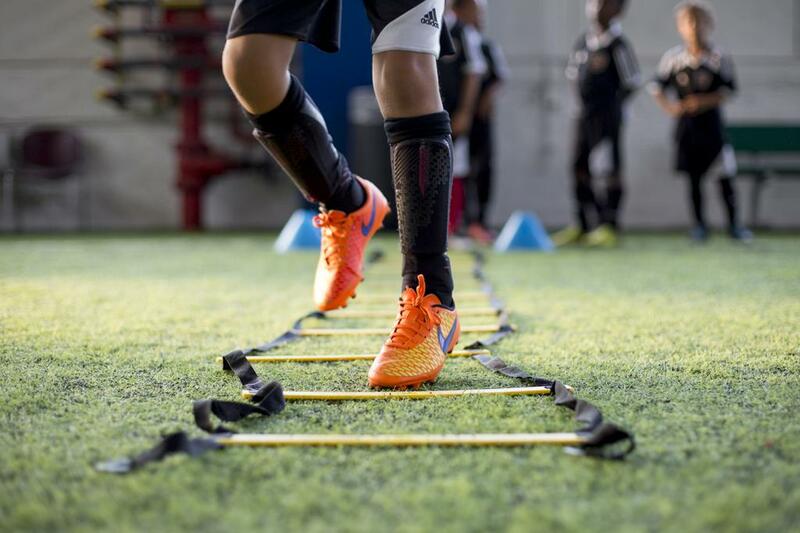 We focus on repetition, while constantly challenging every player based on their level. Our custom designed and structured curriculum has been developed through our professional experience and is influenced by the Dutch training philosophy and methodologies. 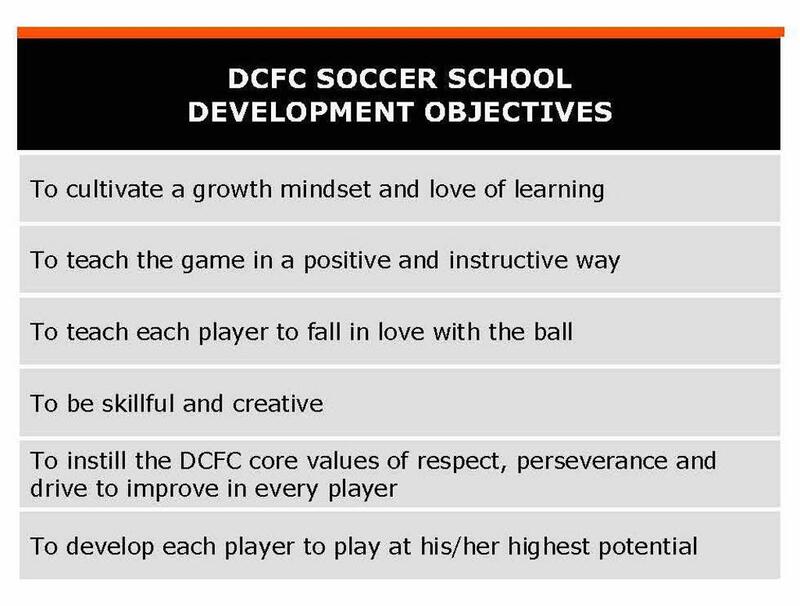 DCFC provides a great learning environment for grassroots, intermediate and advanced players. We would like to invite you to try out the DCFC Soccer School. Please fill out this Request For Information form to help us better serve you. Once this form is submitted, we will quickly contact you to discuss the details of the training location and date. 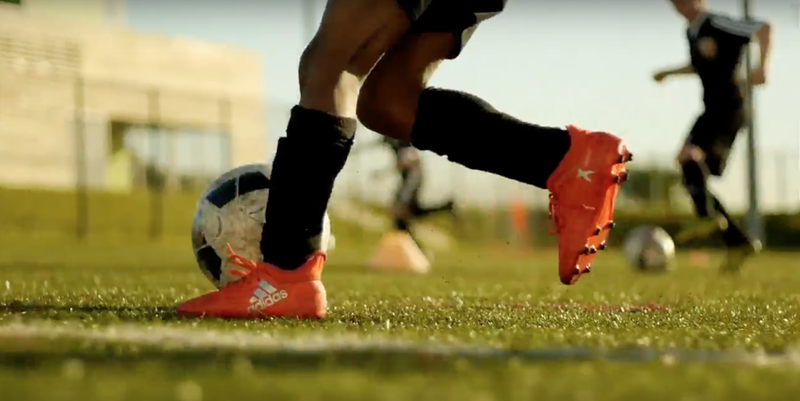 For more information about the DCFC Soccer School in Toronto, Oshawa and Mississauga contact our Administrator, Heather at 905-922-8648 or email admin@DutchConnectionsFC.com. You may also contact our DCFC Soccer School Coordinator, Martinho Dumevski at 647-262-6693 or by email martinho@DutchConnectionsFC.com.